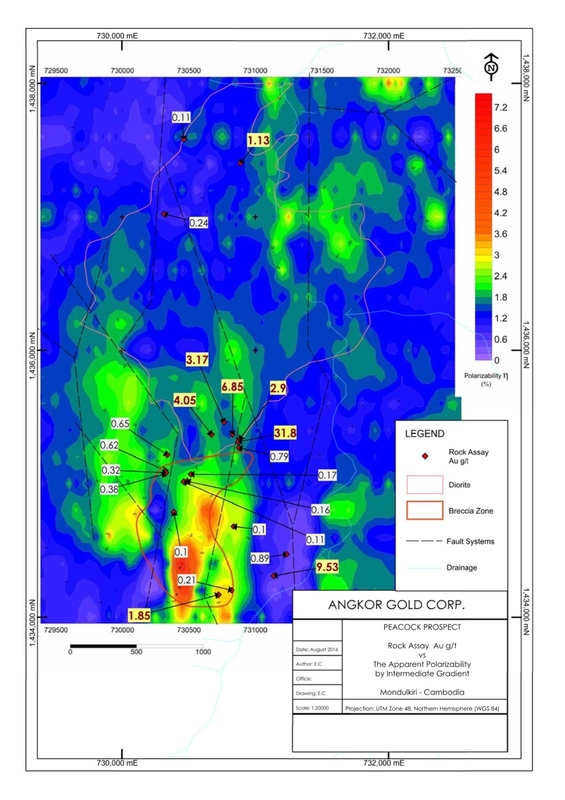 ANGKOR GOLD CORP. ("ANGKOR") has completed intensive exploration and analysis with surface values up to 31.8* g/t gold at its Koan Nheak license in Mondulkiri Province, Cambodia. The work program was conducted over six months targeting the priority prospects on the Koan Nheak license covering 34.5km2 of mapping, 15.5km2 surface geochemistry and 20km2 of IP surveys in the Peacock prospect area. The interpreted result is a north-south structurally complex, anomalous gold corridor, epithermal vein system, related to the Peacock intrusive diorite and Locket fault. To the immediate south of the Peacock intrusive, within the structural corridor is a newly identified 1250 x 750m breccia zone, extending south along the Locket fault zone into the sandstones, siltstones and limestones with evidence of strong limonite oxidation, quartz veinlets at surface and assay values up to 1.85 g/t gold. The Locket fault striking north/south, is interpreted to be a reverse fault related to an earlier compressional event and dips steeply to the east. "The mineralised Breccia signifies the potential for a previously unrecognised significant precious metals target on the Peacock Prospect. And represents potential value to the Koan Nheak property -- adding yet another property that can add value to our shareholders," stated John-Paul Dau, VP of Operations. The surface IP identified an overlapping weak to moderate resistivity and moderate to strong chargeability north/south geophysical anomalism, within the anomalous gold zone. 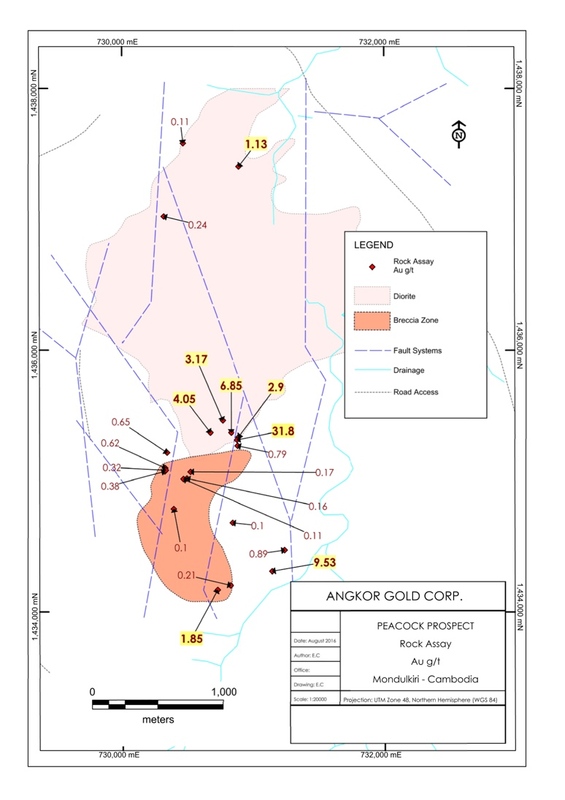 The same surface IP survey also identified strong to moderate chargeability anomalies related to the mineralized breccia in the south-west of the anomalous gold zone. In addition to the mapping, and IP surveys, 6,860 geochemical termite mound samples were collected for X-Ray Fluorescence (XRF) and Pan Concentrate gold analysis, along with 54 rock samples collected for assay; averaging 1.12 g/t gold with value ranges of <1 to 31.8* g/t gold. The geochemistry of the termite mound samples shows a strong correlation of arsenic with the Locket fault structural corridor and a halo association of silver, lead and zinc associated with the gold mineralization. 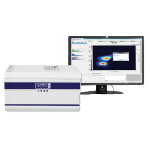 * Denotes average of initial and repeat standard fire assays by ALS laboratories of 30.4 and 33.2 g/t Au respectively. 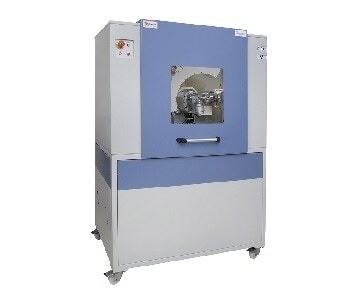 * Denotes the average of the initial and repeat gold assays conducted internally by ALS laboratories. "With all the evidence at hand, the next step is to conduct 2 - 3 km of inexpensive shallow east to west trenching. The trenching will allow us to map the subsurface structures and capitalize on our knowledge of the silver-lead halo in the geochemistry assays to highlight the gold mineralized zones," stated Kurtis Dunstone, Senior Project Manager. He continued, "This should be a straight forward exercise as the depth of cover in the anomalous gold epithermal and breccia zones is typically less than half a meter. If the trenching results are as encouraging as the surface rocks assayed to date, this will highlight target areas for follow-up drilling." Gold analyses were done by ALS by standard fire assay in their Vientiane laboratories, all other analyses were by ICP-MS in their Australian laboratories. 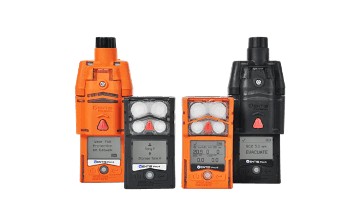 Angkor's QA/QC protocol required semi- random insertion of calibration standards and blanks at a rate of 10 per 100. The QP for this release, which he wrote and approved, is Kurtis Dunstone, BSc Geology, Exploration, Senior Project Manager for ANGKOR. Mr. Dunstone has over fifteen years of post-graduate global exploration and mining experience across Australia, Canada, Papua New Guinea and Cambodia. Including precious, base metals and uranium exploration in multiple mineralization systems encompassing, granite-greenstone, orogenic, porphyry and unconformity systems, with discoveries in gold, nickel and uranium; and is a current member of the Australian Institute of Geoscientists.